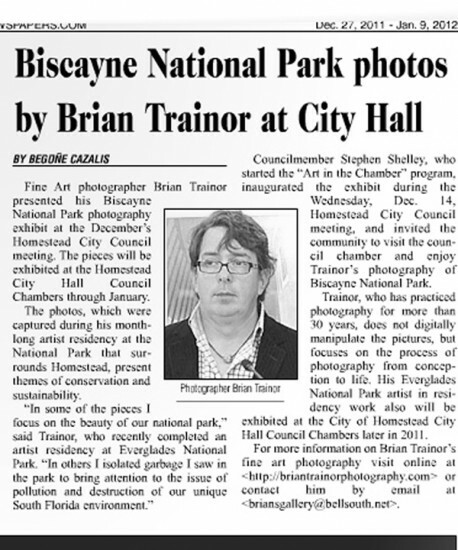 Brian Trainor Photography » Media and Publicity. 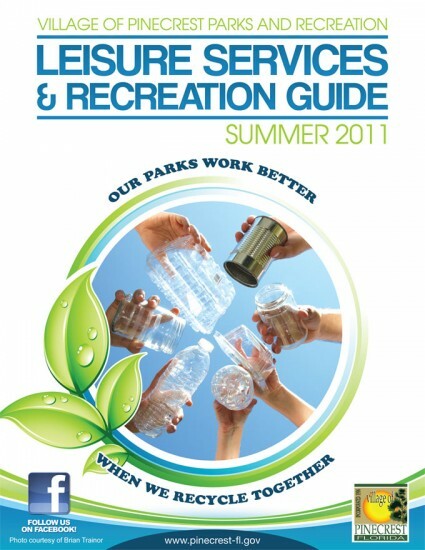 A Magazine Cover I Created, Pinecrest, FLorida. My PBS Interview Which Can Be Seen On Youtube, Miami, Florida. 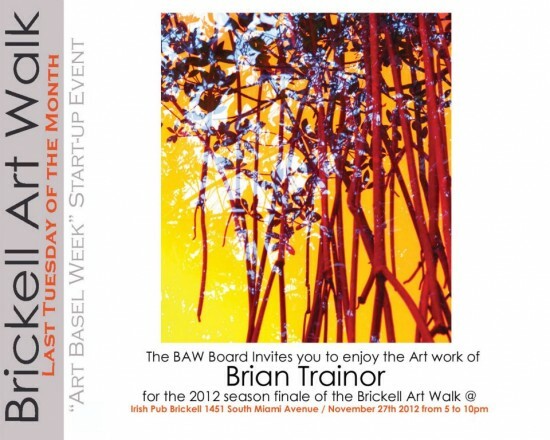 Brickel Art Walk Flyer, Miami, FLorida. 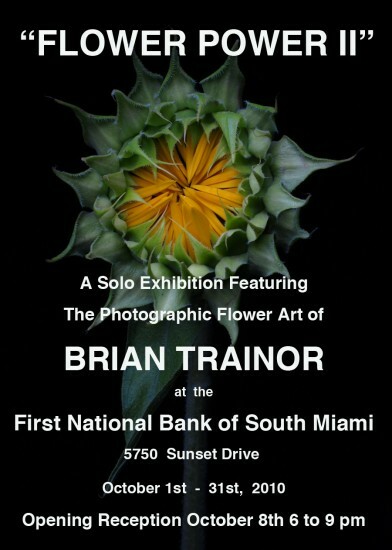 Flower Power 2.0, Wirtz Gallery at the FNBSM, South Miami, Florida. 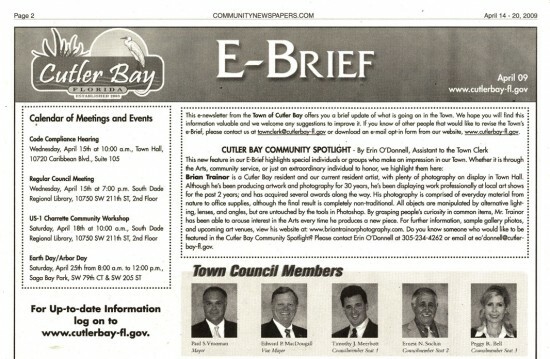 Homestead City Hall Exhibition, Homestead, Florida. 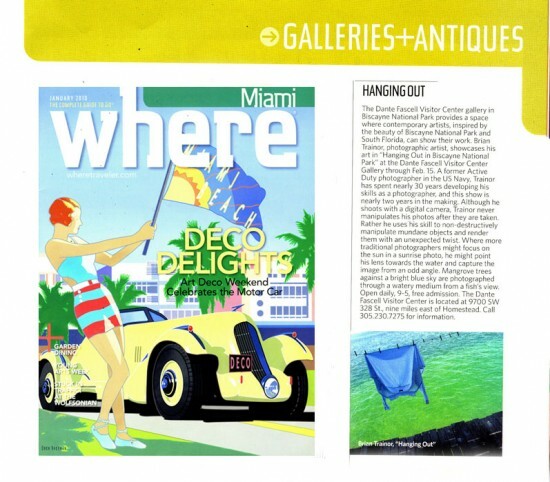 Miami Herald Neighbors, Miami, Florida. 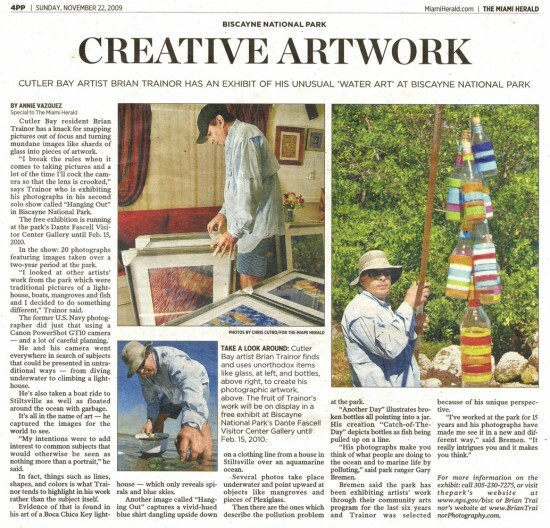 My First Big Story Thanks To Park Ranger Gary Bremen's New Release.